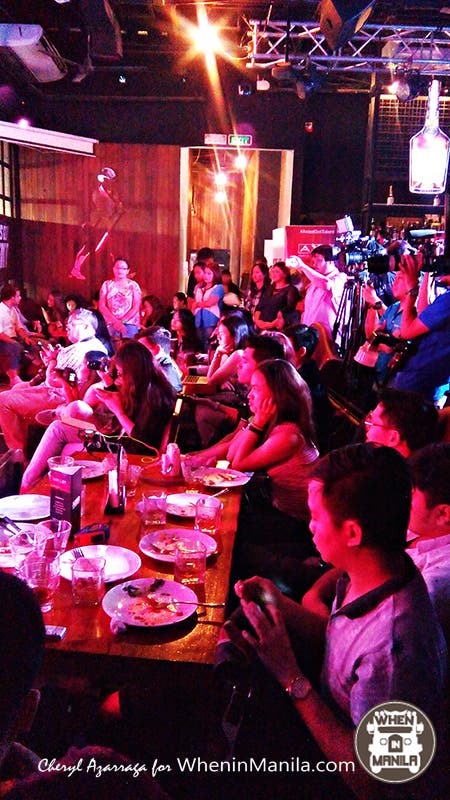 The word “talented” can be easily associated to Filipinos. After all, we are often front-runners in competitions—from pageants, reality shows, and sports. 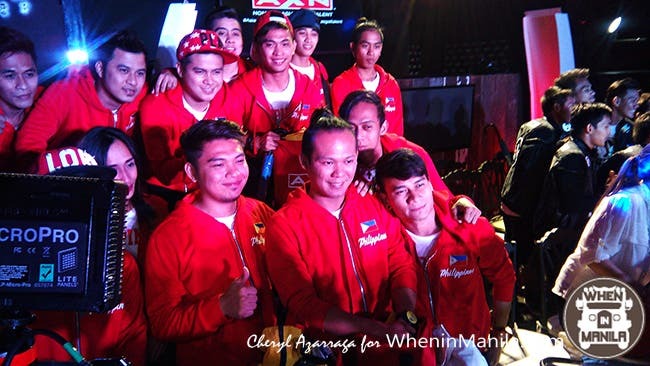 So it was never really a surprise that Filipinos made history yet again for being the first champions at Asia’s Got Talent—the thrilling hit talent competition series on AXN. Imagine that four out of the nine acts were Filipinos! I was left astounded by their performances. I couldn’t stop cheering in front of our TV. All four of them got praises from the judges and even Anggun cried to tears after watching El Gamma Penumbra’s Shadow Play. You rarely see this kind of act, and coming up with a totally unique concept like that involves handwork, discipline, and strong will. 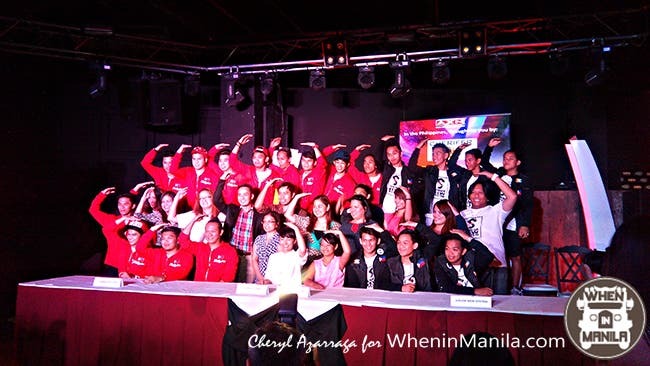 The media and sponsored partners welcomed the Pinoy finalists at the Press Conference held last Thursday at Urbn Bar and Kitchen at the Fort Strip, BGC, Taguig. 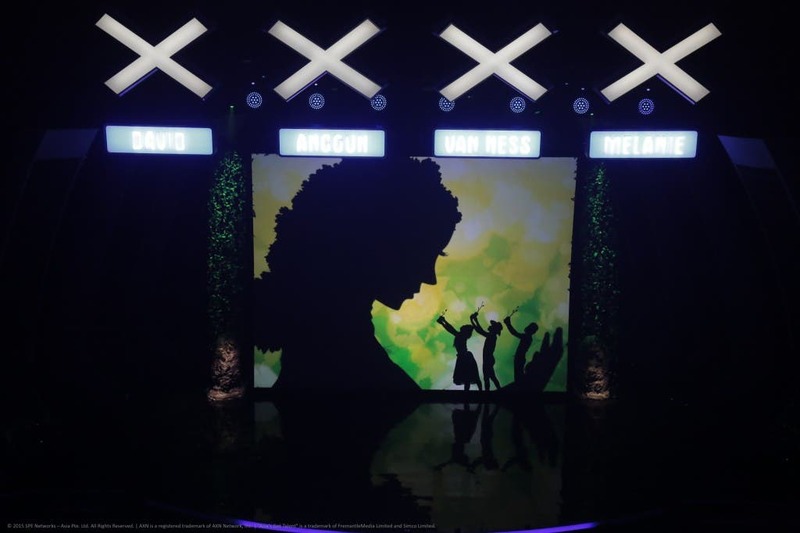 The 12-strong El Gamma Penumbra team brings home the coveted “Asia’s Got Talent” title, the prize of US$100,000, and the opportunity to perform at Marina Bay Sands, where “Asia’s Got Talent” semi-finals, Grand Final and Grand Final Results shows were held. We also have Gerphil Geraldine Flores, a classical opera singer who earned a standing ovation from the crowd with her amazing angelic voice. David Foster was visibly impressed and left a wonderful statement “I promise you. 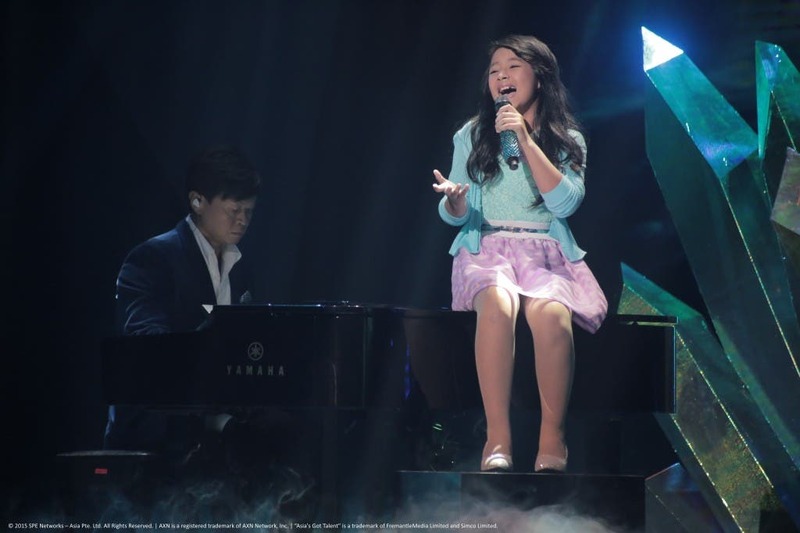 I promise you the world is going to know about you.” Gwyneth Dorado gave a hair raising number of “Titanium” which is not so typical for a ten-year-old. Finally, there’s Junior New System, a hip hop dance group who made a heart stopping dance number while clad in football uniforms. During the press conference, there were a few clarifications from Gerphil Flores when someone from the media asked about the issue of her avoiding ABS-CBN and did not appear in ASAP. The real deal behind it is that she was the only one left in Singapore while the other three was able to go back to the Philippines. She also mentioned that David Foster did not promise her anything and that there was no offer of a contract. It was perhaps just a misinterpretation of what David Foster said to her about his statement that the world will know about her. As for our Grand Champion, El Gamma Penumbra, they hope to continue their dancing career and go places. Now, I must say I am truly proud to be a Filipino. We are a country of truly talented people and we should always uphold to that. Zanjoe Marudo Just Got Nominated For An Emmy Award!